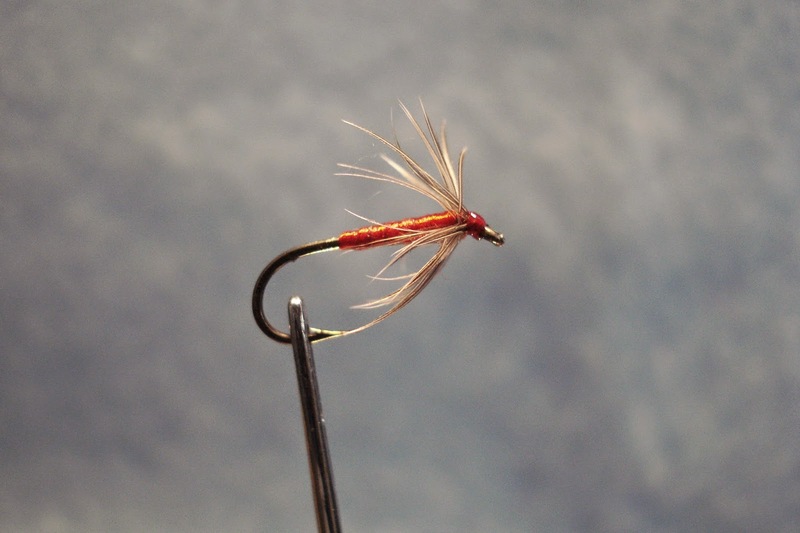 This entry was posted in Wet Fly Photos and tagged Soft-hackle Pattern Book, Soft-hackles. I can see I’m going to have a lot of fun reading Neil Norman’s blogs. I love this kind of stuff! Thanks, Don, for putting me on to it.